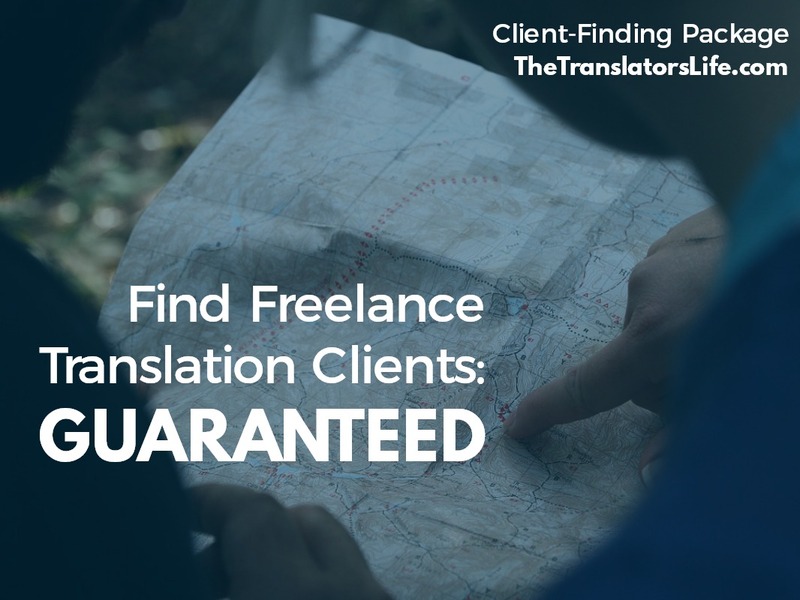 Get the help you need to find translation clients with my client-finding package. So you’re a freelance translator thinking that your business could be so great, if you could just get some help to find clients? But you feel confused, impatient and overwhelmed at all the marketing you have to do? And on top of that, you’re also afraid to invest any money whatsoever in getting someone to find clients. Getting help in itself kind of feels like you’ve failed. Because if you were any good at this business thing, you wouldn’t need help. But the most successful freelance translators know when to get help. When I first started as a freelance translator, I had no idea how to find clients. But I learned, and I can teach you. 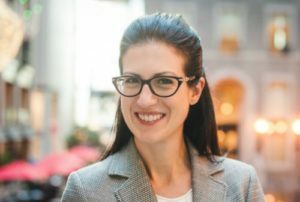 After over 15 years as a freelance translator and coaching other freelance translators, I can help you fix your marketing, get over the overwhelm and stomp out fear so that you get clients. To get going, you choose a package based on how many clients you want to get. Then we set a realistic timeline as to how long it will take you to find clients (for some people this could be weeks, for others, it could be months: it’s really at your own pace). Be ready to get over your anxiety and fear! How much does the guaranteed package cost?